At the University of Derby, we nurture and encourage research excellence across all our disciplines and all career stages. 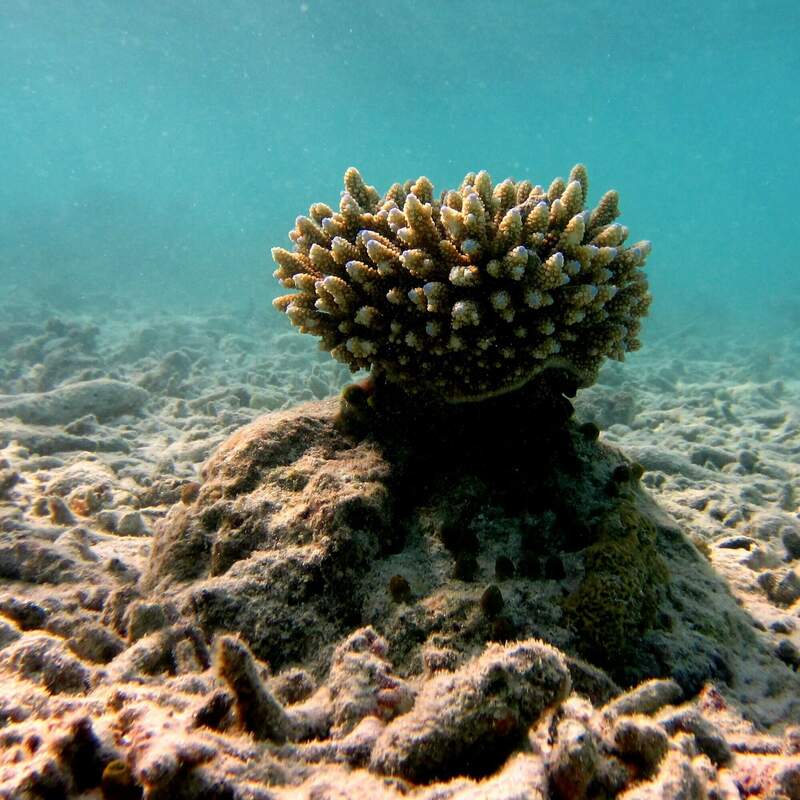 Our researchers are generating distinctive, world-leading and impactful research. We recognise the strong link between excellent research and an excellent student experience. 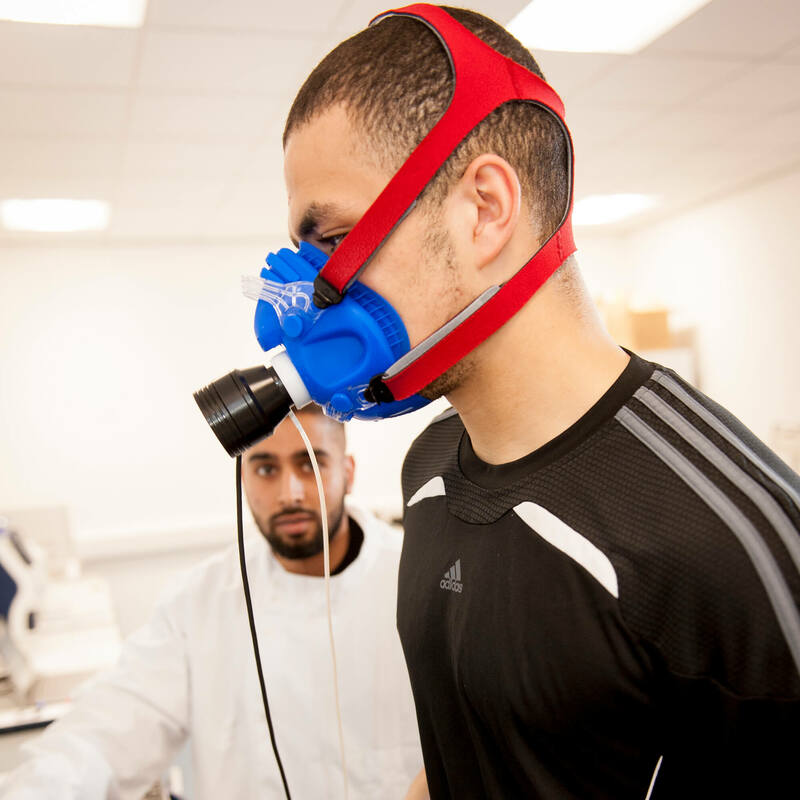 Our aim at the University of Derby is to produce research that is high impact, high profile and beneficial. We are investing in our students, our staff and our research infrastructure to help us achieve this. We have a vibrant research environment with over 330 doctoral students and support those in the early stages of their career via our early-career researcher forum. We also have nearly 200 research-active staff across the University, with over 700 research outputs recorded on UDORA, our comprehensive, open access repository. Our research centres and groups are led by our most experienced researchers and give you a stimulating environment in which to work. Your postgraduate research experience at the University of Derby is designed to help you build fundamental research skills, whether you are a motivated recent graduate or an experienced academic. 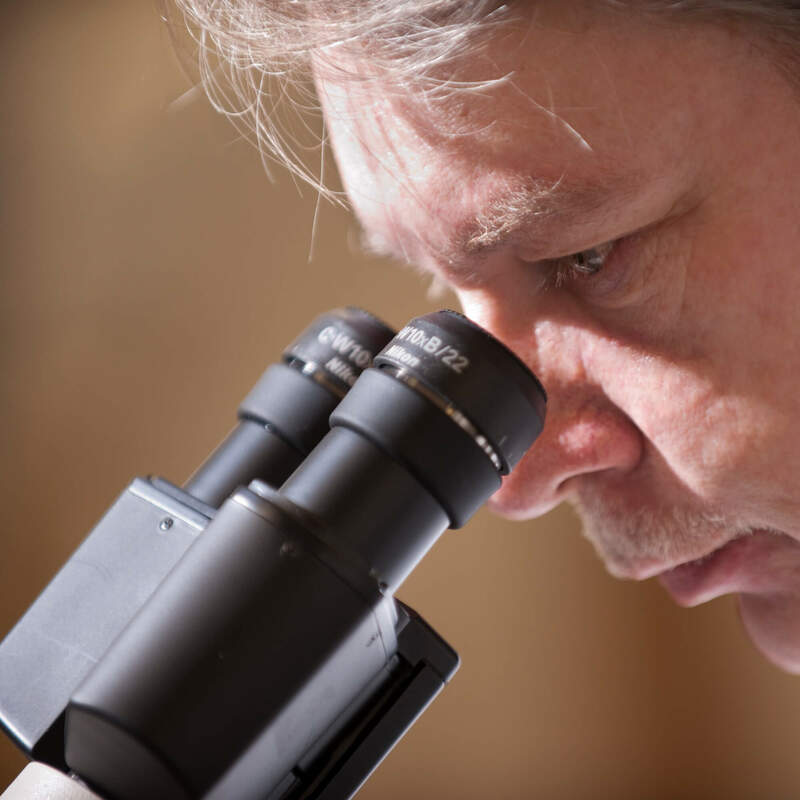 Our Research Reviews showcase the research that has taken place across the University. These publications give complementary perspectives on the quality and varied range of research taking place. The University of Derby is concerned to protect the rights, dignity, safety and privacy of research participants, the welfare of animals and the integrity of the environment. The Research Excellence Framework (REF) is a national exercise to account for the quality of University research and identify and celebrate research excellence wherever it is found. We have entered a new and exciting era for research at the University of Derby. Research is a fundamental part of our identity and the work we do has a real impact. Discover what we do. Researchers at the University of Derby have developed a new smartphone concept called ‘the Laughie’, which has been shown to significantly improve people’s overall wellbeing through encouraging them to laugh. 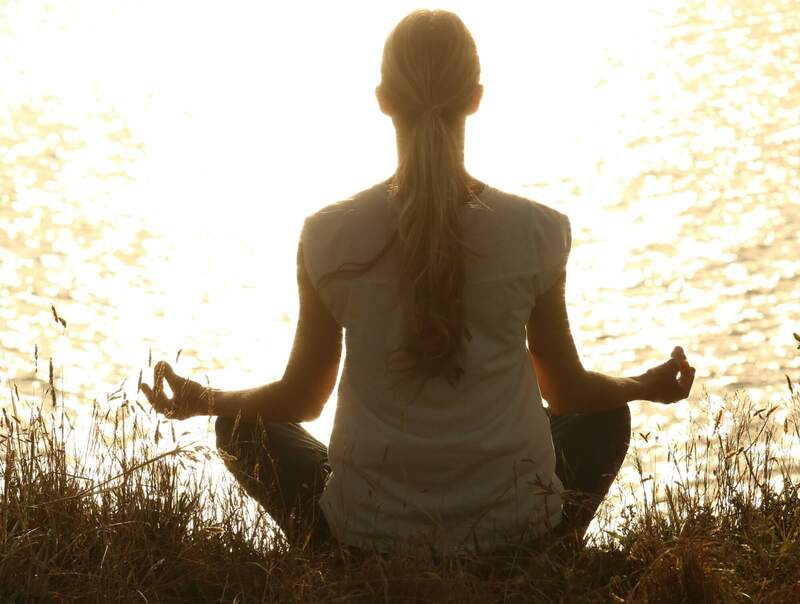 Psychologists at the University of Derby have conducted the first-ever study to investigate the Buddhist phenomenon of ‘emptiness’ meditation, discovering that it is more effective at improving wellbeing and wisdom more than mindfulness. 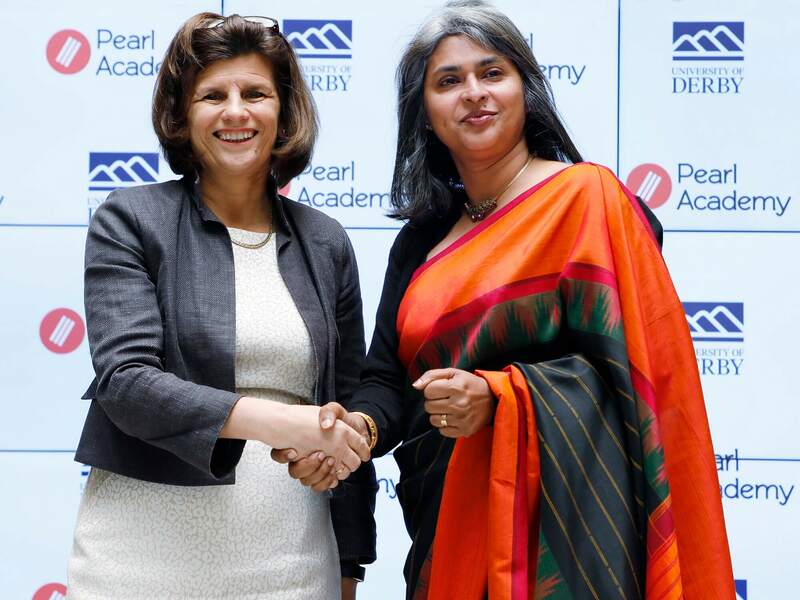 The University of Derby has signed a Memorandum of Understanding with Pearl Academy, India’s leading institute of design, fashion, business and media. Researchers at the University of Derby have provided the first evidence that a highly invasive species of freshwater crustacean from North America has reached locations in the UK – including Lake Windermere, which forms part of the protected Lake District National Park area, and Smestow Brook in Wolverhampton. We want you to find the research subject area that's right for you and our research categories are designed to help you do that. 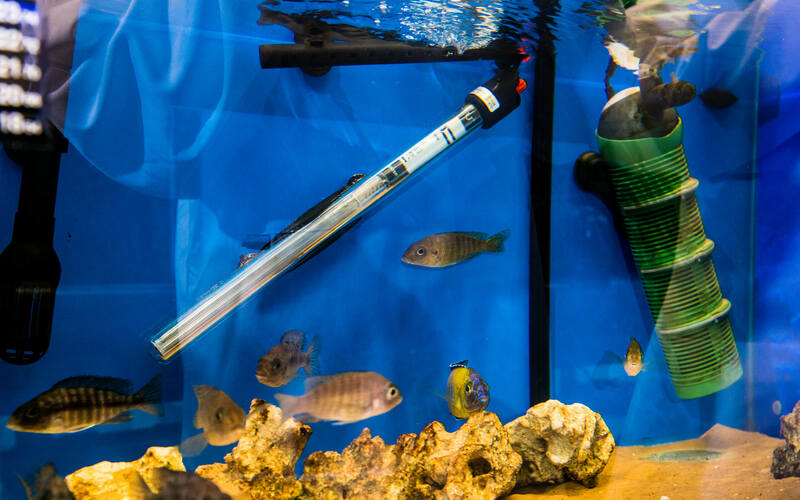 From the future of energy supply to vaccines to reality TV - what our researchers are working on. 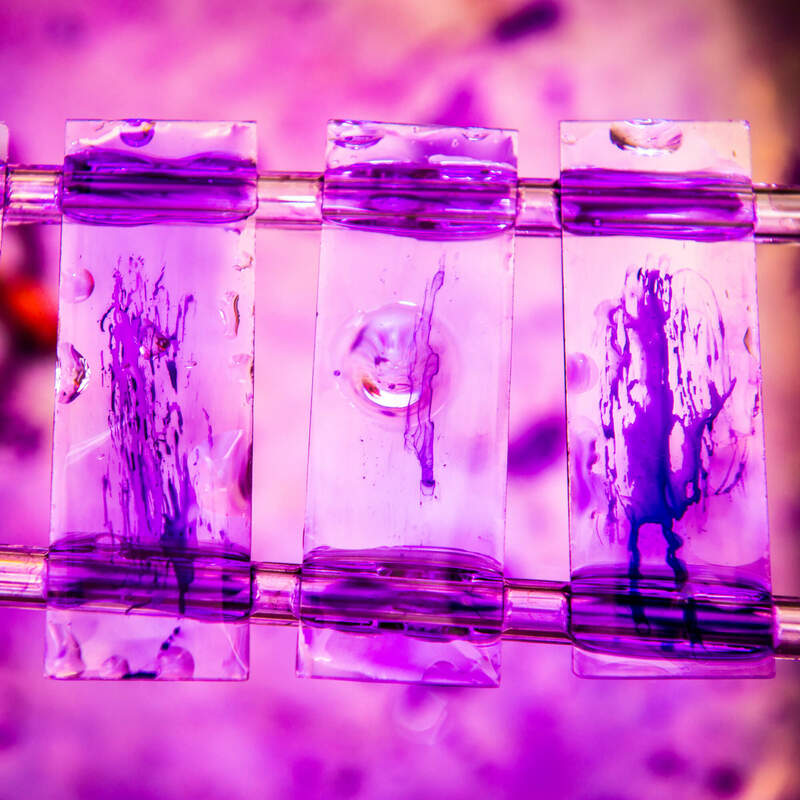 Our research is supported by high-profile research funders including Research England, the Engineering and Physical Sciences Research Council (EPSRC), the Arts and Humanities Research Council (AHRC) and Innovate UK. We have continued to expand our collaborative research and knowledge-exchange activities across a range of businesses from international PLCs to local owner-managed small businesses – all of which bring benefit back to our research and teaching and our region. We remain in the ‘top 10’ Universities for the highest number of Knowledge Transfer Partnerships being delivered and our European Regional Development Fund (ERDF) projects have a combined value of £10.3m. Such partnerships ensure that applied research is an integral part of the University. We are particularly interested in applications for doctoral research that address specific areas. The Social Cultural and Legal Research Centre at the University of Derby is pleased to announce its Spring series of seminars in social and criminological research. The University of Derby's Creative Ageing Research Cluster invite you to attend a seminar on 'New technologies and the active ageing: The adoption and non-adoption of new technologies by the active ageing' with David Bryson (University of Derby). 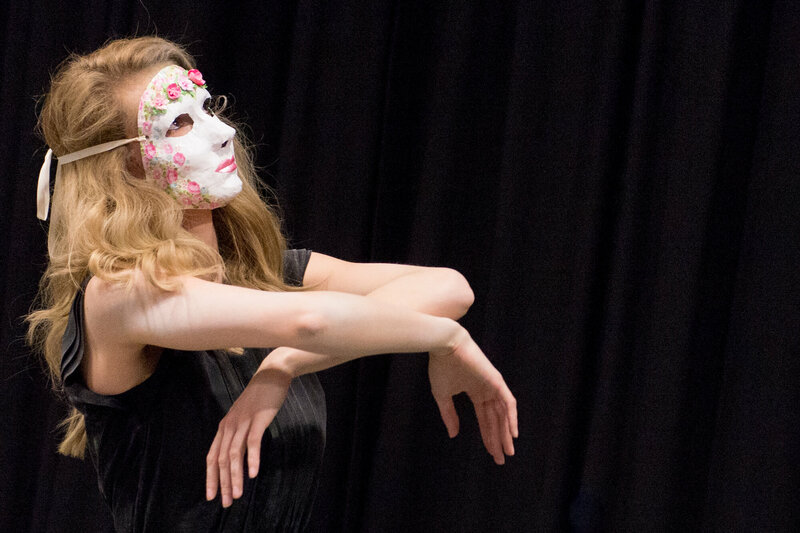 A two-day conference hosted at University of Derby on the 26 and 27 June 2019 that will discuss how partnerships in the arts and cultural sector inform heritage. 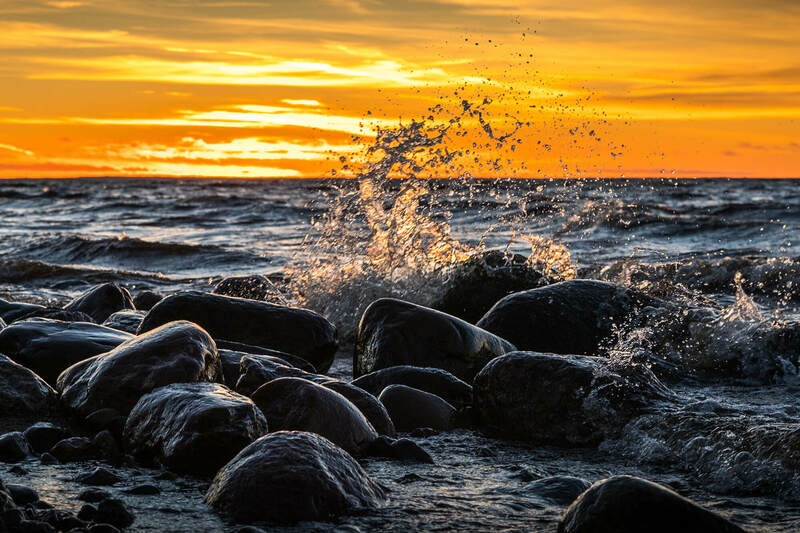 Sharing the latest research evidence on the links between nature connectedness, well-being and pro-nature behaviours, we'll dicuss the key themes of nature connection in practice and policy making and how nature connection varies with age. We are delighted to be hosting our third Research Showcase Event hosted by the College of Health and Social Care. The event will entail engaging presentations and informative workshops aimed to increase your insight and understanding of contemporary research within health and social care. Our International Summer School is open to potential and existing international health and social care professionals and will provide you with an insight into health and social care services and higher education in the United Kingdom.